The Fashionably-Forward Foodie: More Fook Yuen! I'm so glad my family's new favorite place to have Chinese food is Fook Yuen! 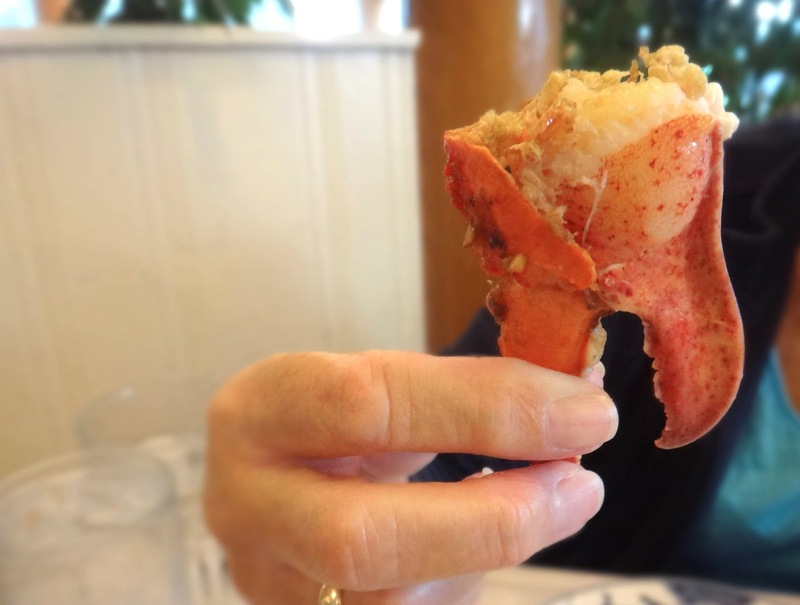 We recently discovered how inexpensive and tasty their Lobster is, so now we go on a weekly basis! See HERE for original post. This time, we ordered Wintermelon and Crab soup, Pineapple Fried Rice, Egg Foo Yung, Crispy Fried Stuffed Tofu, and two orders of Salt and Pepper Lobster. Everything we ordered was mouthwatering. omg looks so delicious! Totally going here :) Thanks!